Gardening was never one of my favorite things to do up until we moved into the place we are in now. Yard work in general sounded boring and tedious. And I always groaned when I was asked to weed the yard (mowing the lawn I didn't mind, unless there was a snake, then I wouldn't even go outside). But now that I have my own little yard and I have control over what I grow and how it looks, I really enjoy it. (again, unless I ever found a snake, then I'd probably never go out there again until I knew it was gone for good). The last few years I decided to start letting the girls help me in the yard. So far they both like it, and are willing to help. But, while having the help is nice, I wanted them to be a part of it for several different reasons. 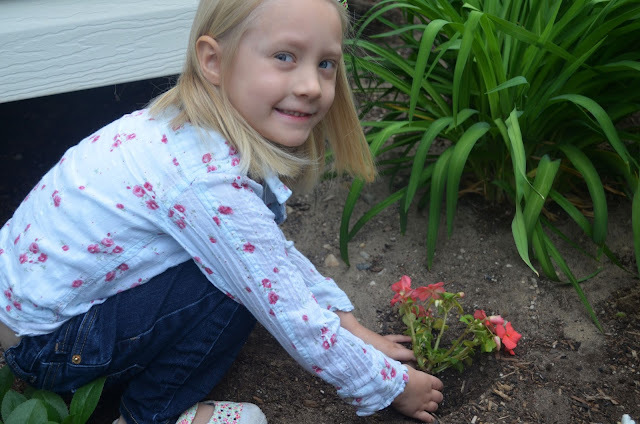 Gardening can be really beneficial to an entire family. We have a pretty small back yard, so we don't get to do a big garden with lots of different produce, but this year we are trying tomatoes and carrots (we also have an apricot tree), along with some pretty flowers. So today I wanted to share a few of the reasons that involving your kids in your yard work is a good idea. - Teaching Responsibility. Up until I was about 14 years old, my family had a vegetable garden as well as several beautiful flower beds. It was mine and my sibling's jobs to help weed the flower beds, mow the lawn and take care of the garden. While I hated this growing up, I completely understand why it was part of our responsibility to do this. I learned that if I didn't take care of it the right way, it wasn't going to look as pretty or provide as much as it could. I also learned that if I didn't get the job done right, and on a regular basis, it would get out of hand and I would have way more work to do than if I'd just do it right the first time. 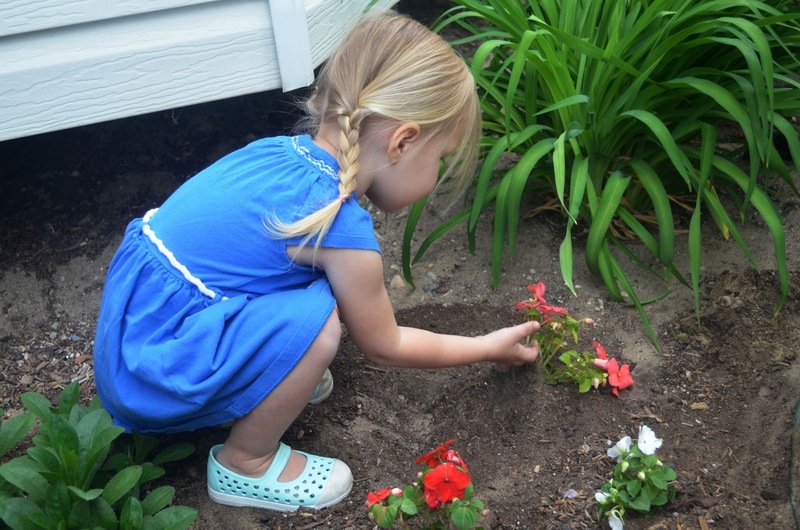 - Another benefit of gardening with kids, is that it teaches them life skills. Now that I'm an adult and have my own place, I really enjoy gardening. And for the most part I remember how things work because I grew up having that as part of my life. Whether it's just pretty flowers in my pots and flower beds, or a vegetable garden, I've learned what to do to plant and take care of what I want to grow. 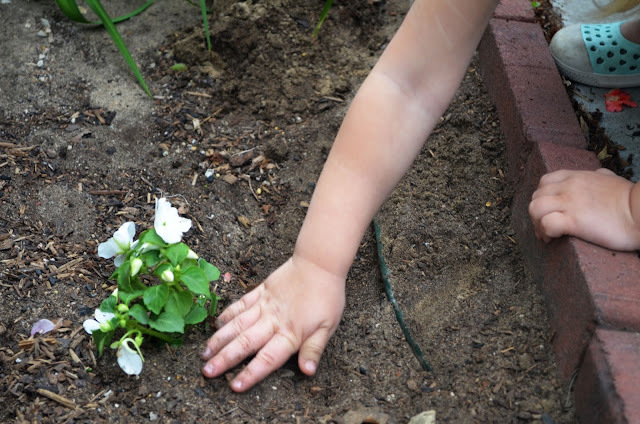 Have your kids help you plant the garden, and then have them help water it, and weed it until it's ready to harvest it. That will teach them how to do things, by showing them along the way. - Survival preparedness. 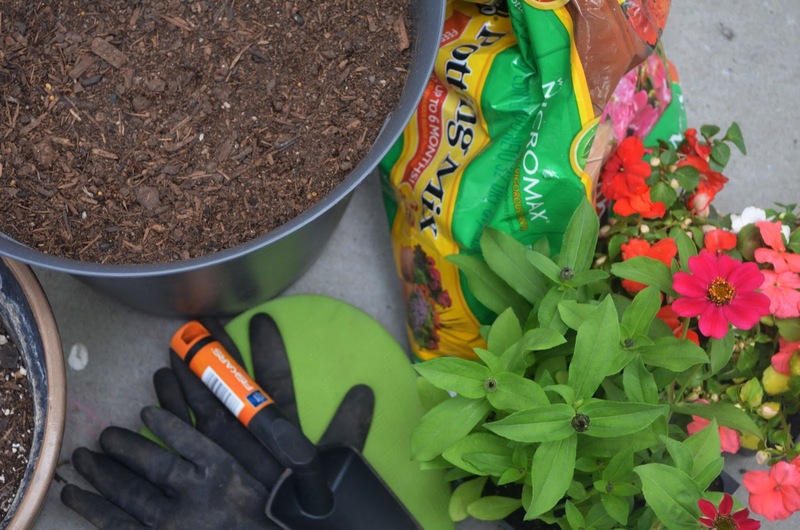 So, in the case of a natural disaster, gardening isn't that easy to use as a survival skill, unless you can grow a small garden indoors too (which is totally doable). But, in the case of a lost job, or if countries start refusing trade goods (making the price of produce go even higher), etc, this quickly becomes a skill you'd be happy to have. You can grow a small garden in pots, or a big garden in your yard, size doesn't matter quite as much. If you've learned how to grow a garden, you can help sustain your families food supply, and maybe even your neighbor's if you grow enough, through whatever the "hard times" might be. 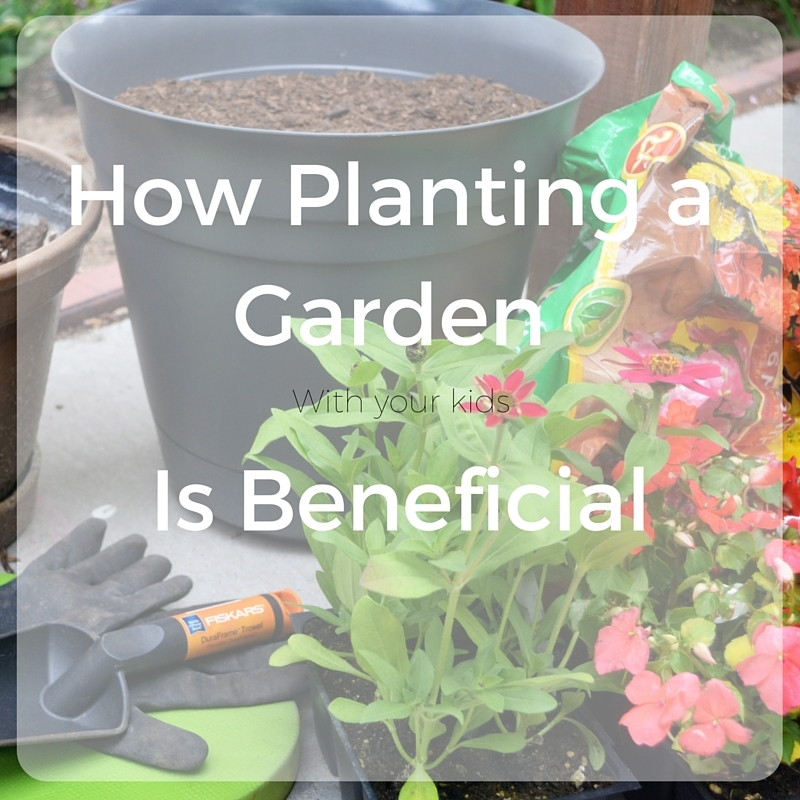 - Saving money is a great benefit to a vegetable garden. A lot of people might think that it would end up costing a lot more money in the long run, but that's so far from the truth. This year, I bought a pack of 4 tomato plants for $1.99. I split them with my sister, and if we have as good of a tomato year as we had last year, I'll easily get 100 tomatoes from those two plants. So I will have paid $1 for that many tomatoes. This is the case with any fruit or vegetable garden. In fact, if you have a really good year with more produce than you know what to do with, you can sell some of your produce to make a little extra money. Then you didn't only save money on produce at the grocery store, but you made money off of it. - Good eating habits. One of my favorite benefits from letting my kids help in the garden, is that they are much more likely to eat it, if they helped grow it. Last year my kids actually ate the tomatoes we planted, this year we decided to try planting carrots too. It gives them a sense of pride when they know all the work that they put into growing that little vegetable and they get excited about having it as part of our dinner. 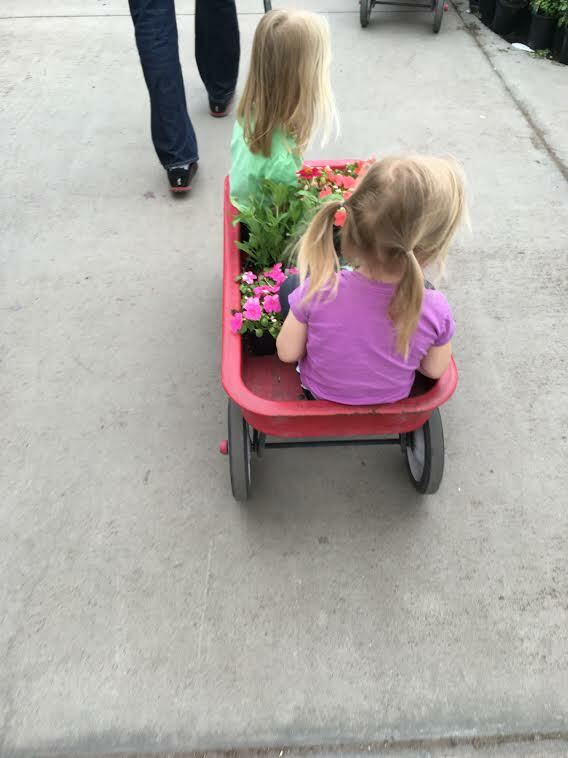 When I go get our plants, I take them along and they help me pick what plants they want to help with. 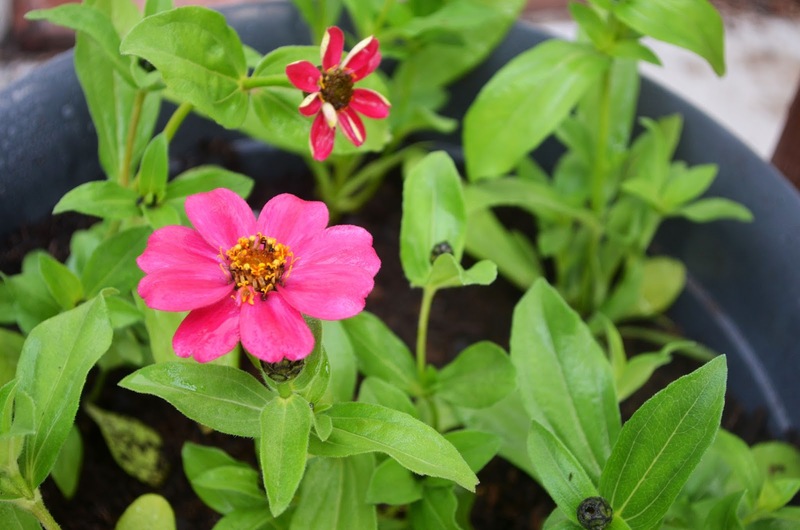 Some really easy plants for kids to grow are Zinnias because they are pretty sturdy and they are super pretty. I dig the hole, one puts the flowers in, and the other one covers the flowers up. I always go back through and make sure it's all done right, but this helps them feel like a huge part of gardening and they will be way more willing to help with the rest. 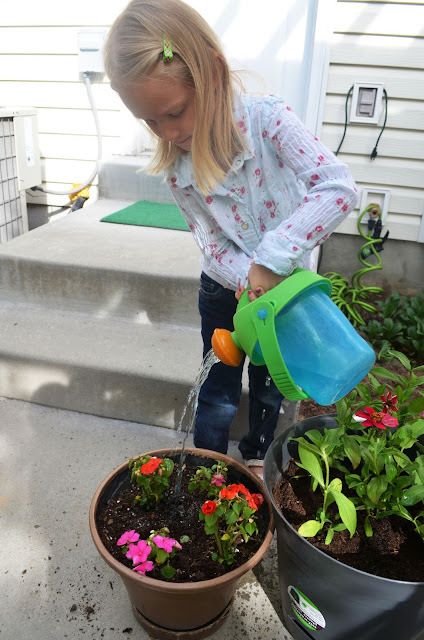 The rest is pretty easy, they have a watering bucket to use while I water the plants, they water the ones they helped plant. Then they just watch the flowers and vegetables grow. They get excited when it's time to help pick them. 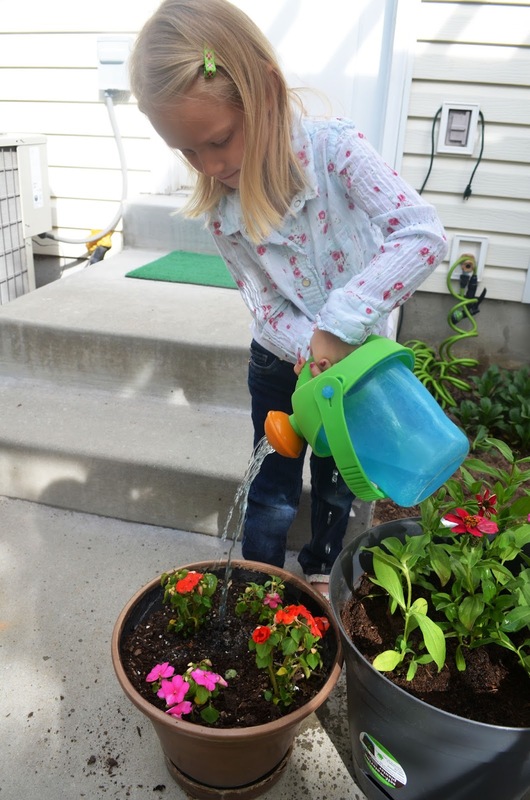 Their job, for now, is to help put the flowers in a vase, or put the veggies in a bucket to take inside. All of it is supervised, but all of it is a great learning experience for them. It also helps me be more patient towards them. Did you grow up with any yard work chores? What's your favorite kind of garden to grow?